Begas Agro S.A. is well known for its 40 years of experience in the agricultural market. The company is located in Halastra Thessaloniki Greece and is specialized in the integrated production of rice seeds and rice. In the production process, specialized technologists, locally produced raw materials and quality assurance producers, enable the company to produce and trade all sorts of rice varieties with the highest quality standards. 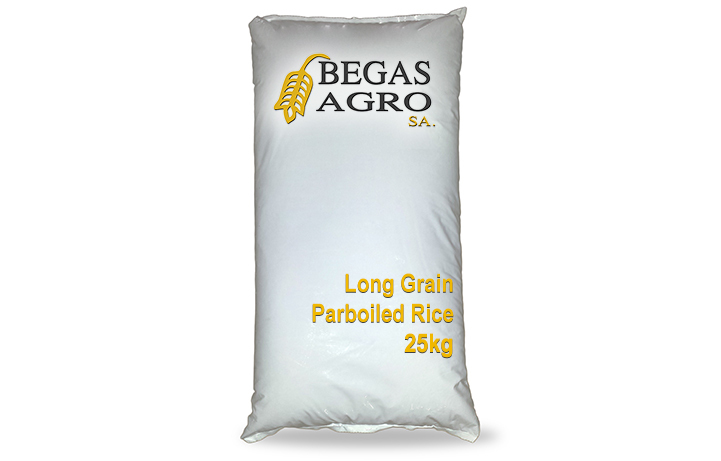 Begas Agro is one of the biggest companies in producing, packing and trading rice in Greece, focusing on the quality and Greekness of its products. The Begas Agro sells its products in packages suitable for retailing and the market of Ho.Re.Ca. According to the latest data 95% of Begas Agros production is exported in European and Middle Eastern markets which is the 38% of the total rice exports of Greece. Londou Trading became distributor of Begas Agro S.A. in the Cyprus Market in 2018.